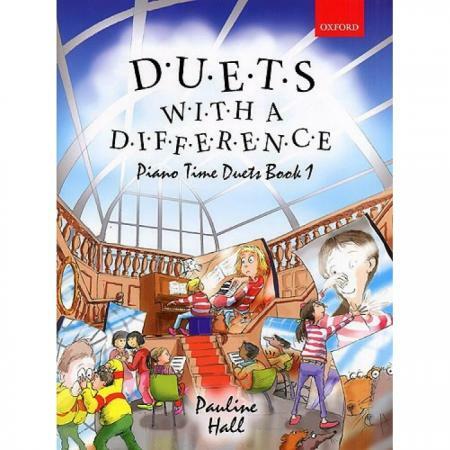 Composer: Pauline Hall ► Duets with a Difference is an imaginative collection of duets to enjoy with a teacher or friend. 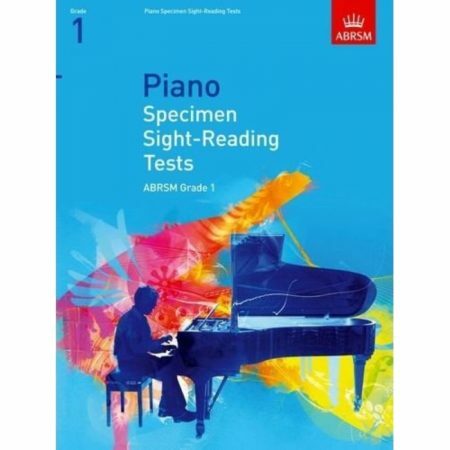 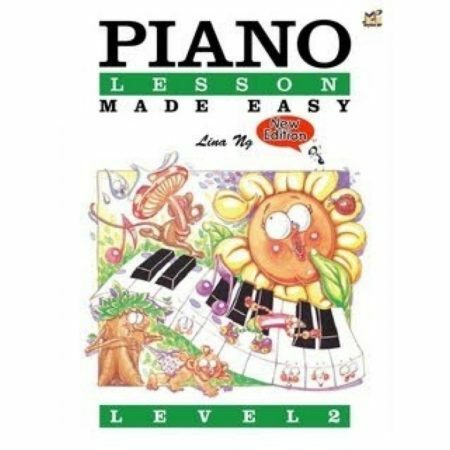 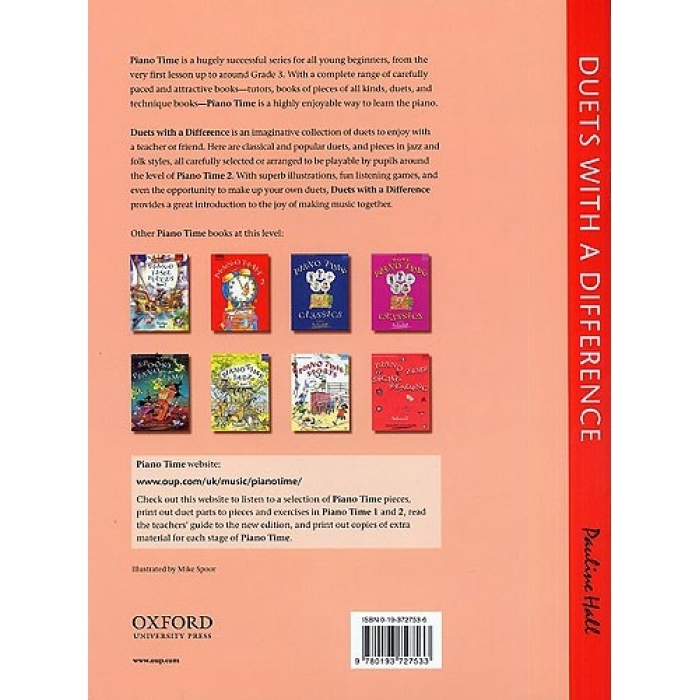 Here are classical and popular duets, and pieces in jazz and folk styles, all playable by pupils around the level of Piano Time 2. 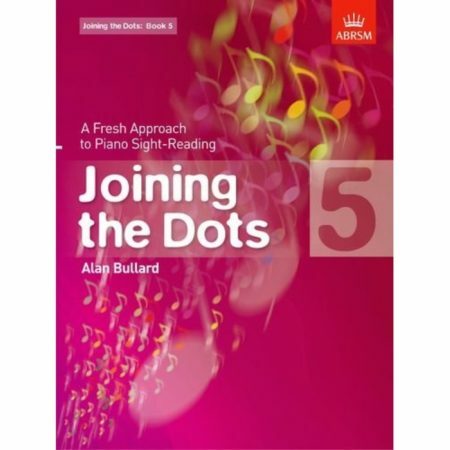 With superb illustrations, fun listening games, and even the opportunity to make up your own duets, Duets with a Difference is a great introduction to the joy of making music together.